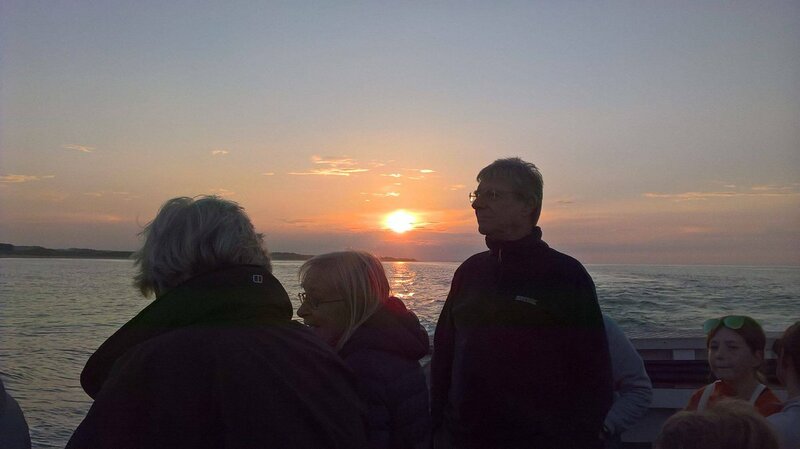 Our Sunset Cruises leave on selected Fridays until the end of October. 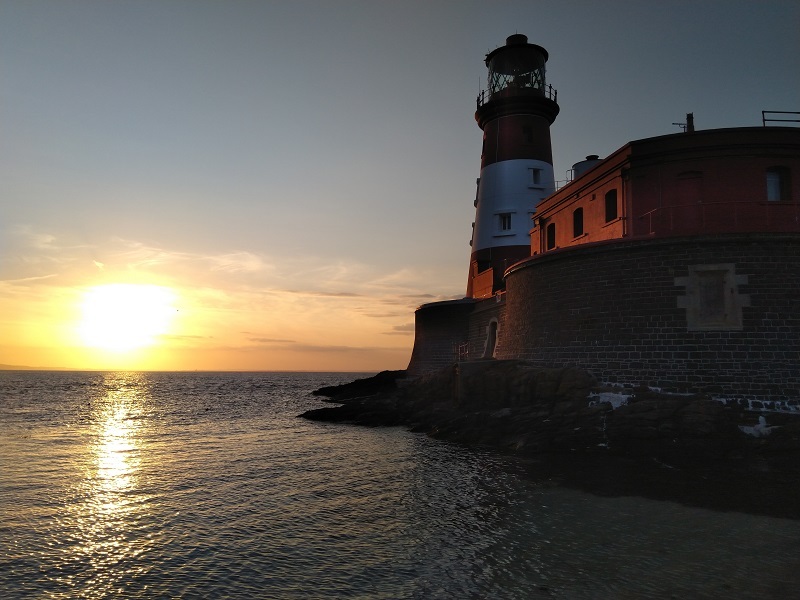 They consist of an hour on Longstone the outermost of the Farne Islands with the Longstone Lighthouse being open allowing you to explore both. 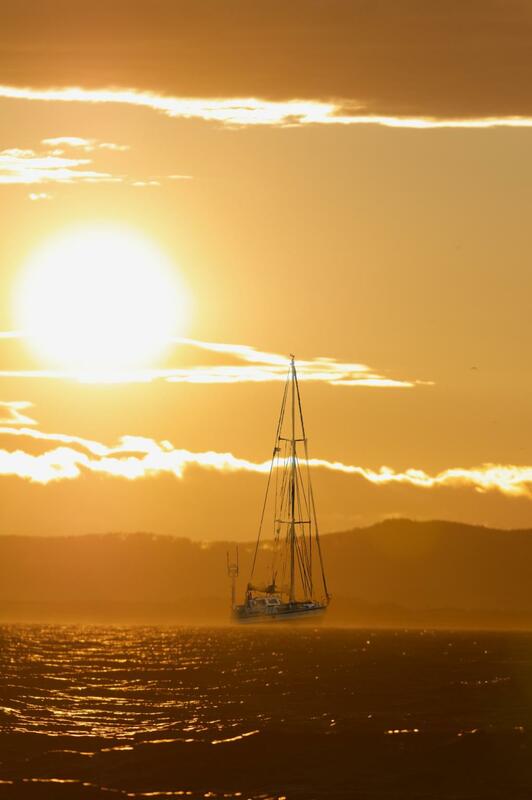 We leave the island just as the sun is setting giving amazing opportunities for photography on our way back to the harbour. The cruises are advertised on here, our Facebook page and Twitter feed two weeks before we sail. The cost is £15.00 per person or you can charter the whole boat for a group booking.